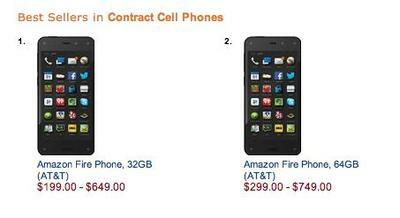 Despite the early criticism for the Amazon Fire Phone, the device is already listed as the top selling contract phone on Amazon’s website. 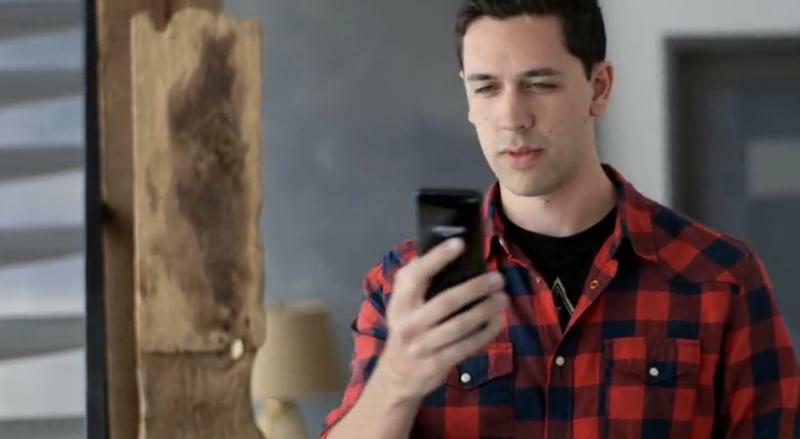 The crown, which was once owned by the Galaxy S5 on Sprint, is now owned by the $199 32GB Fire Phone, followed in second place by the $299 64GB Fire Phone model. 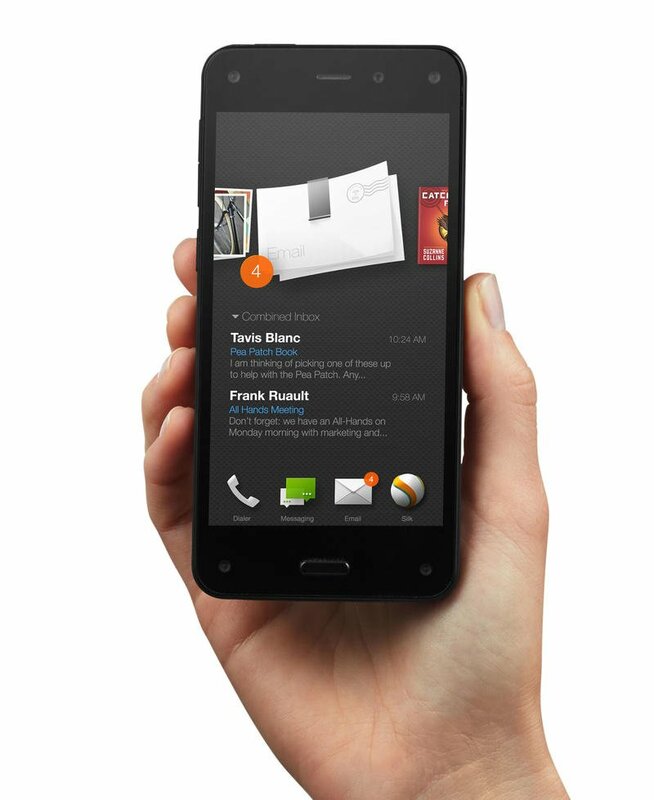 The device doesn’t have any ratings yet, since it’s not out on the market. 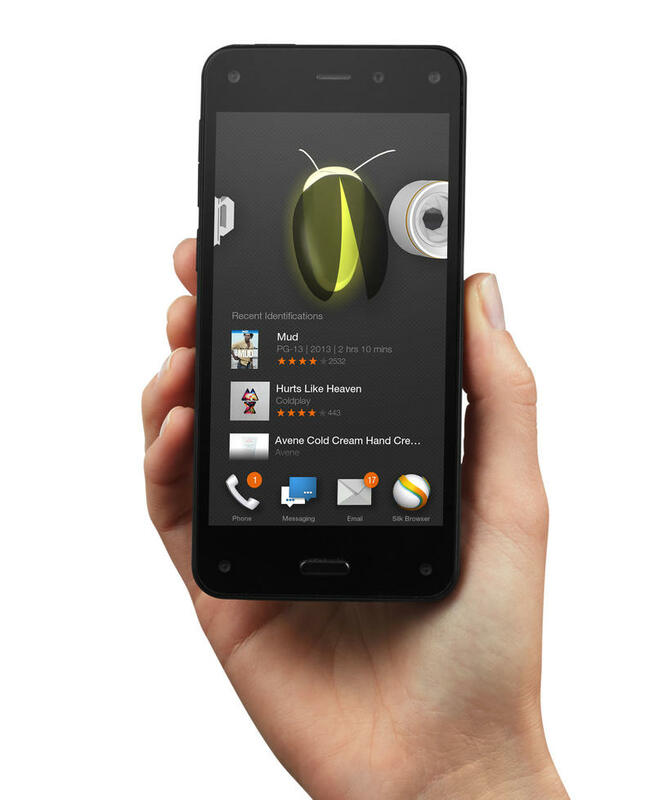 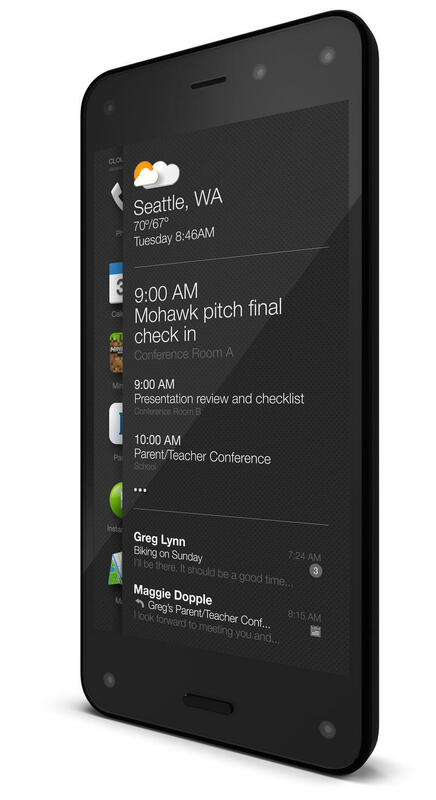 Is it possible that Amazon placed its own phone ahead of the competition? 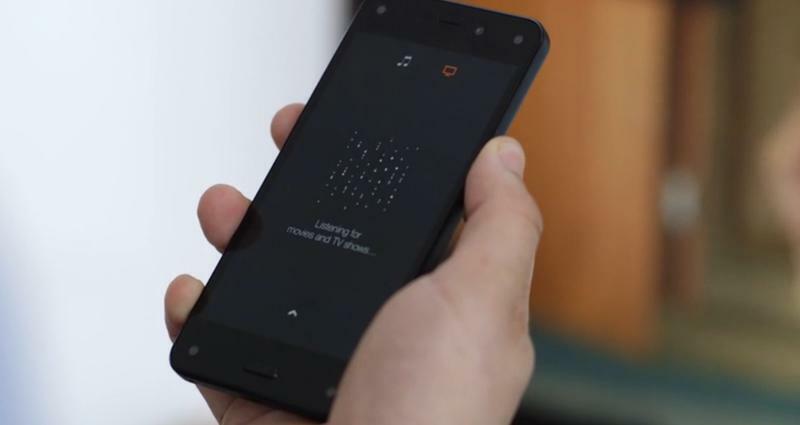 It certainly seems possible, though keep in mind that the device is catered 100 percent to Amazon shoppers, so it’s also entirely likely that the device is a sleeper hit among Amazon fans. 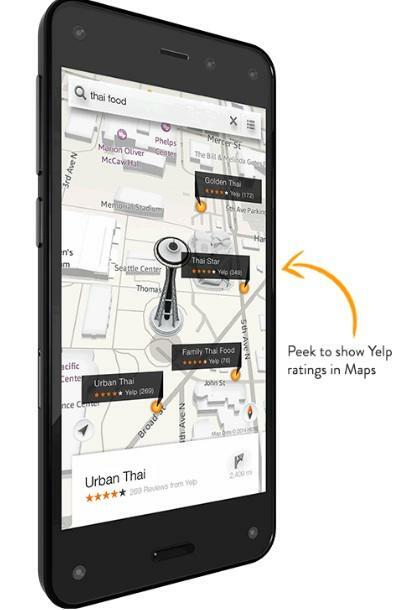 While the device is also available without a contract, it’s priced way too high to have earned a top spot on the no-contract list, where the Nokia Lumia 520 GoPhone is still the top seller. 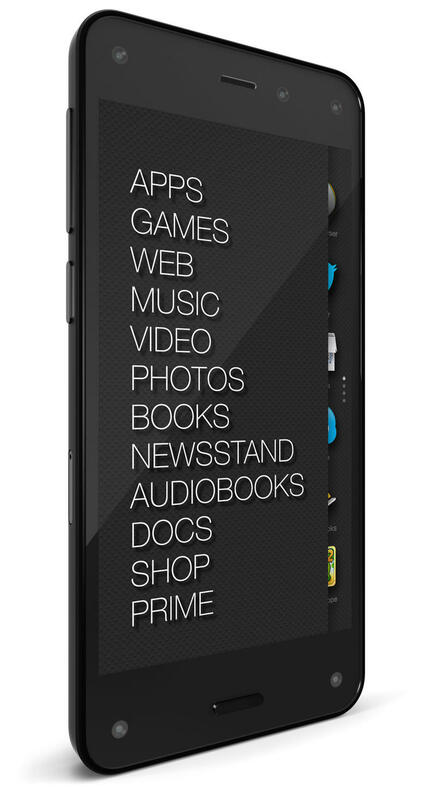 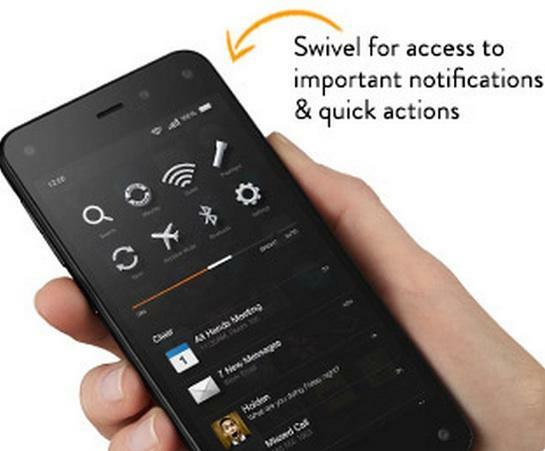 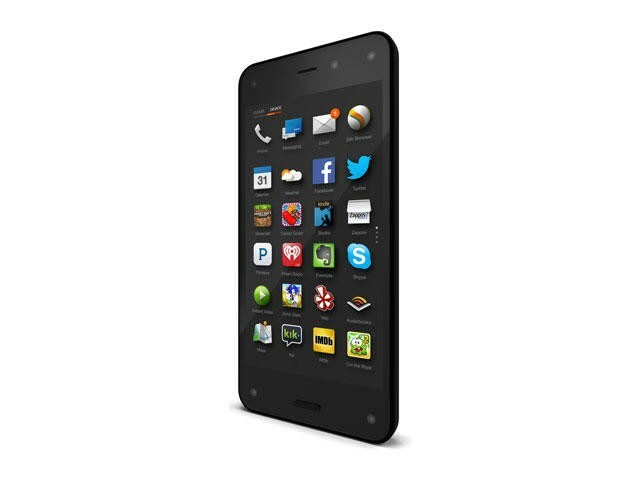 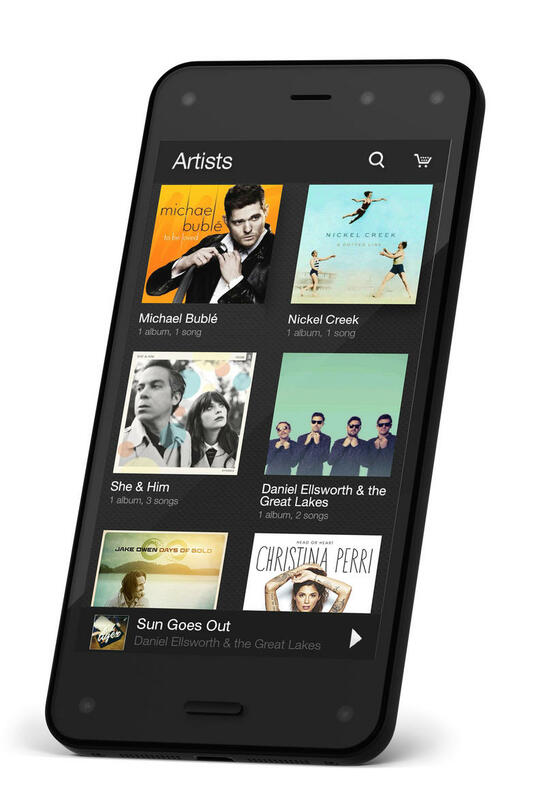 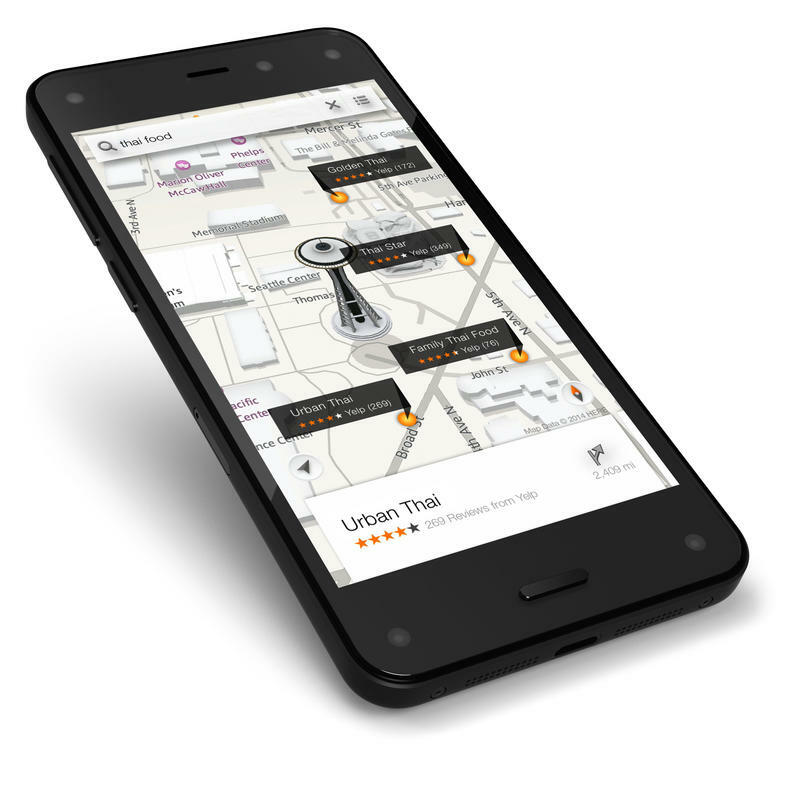 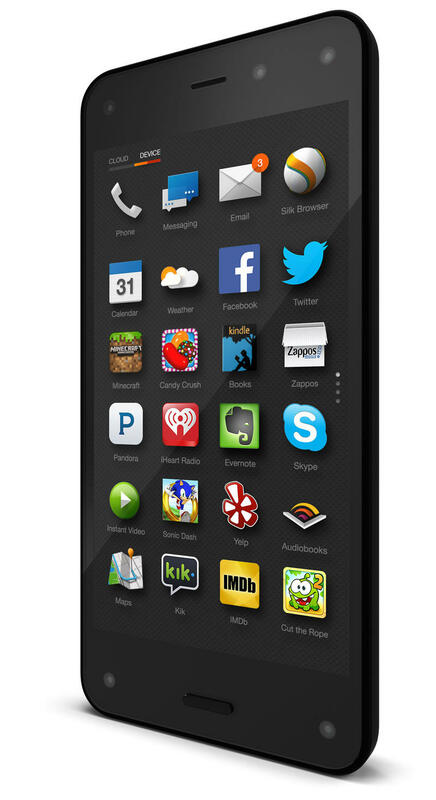 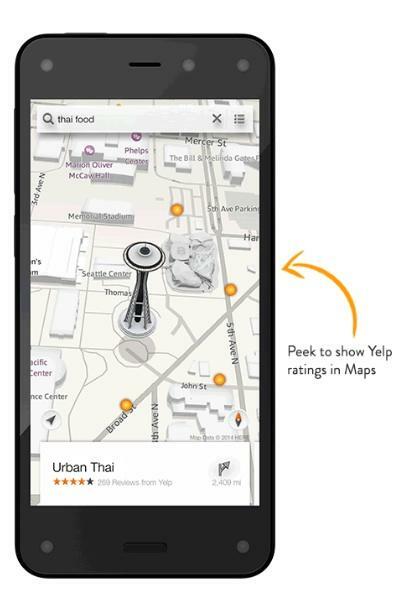 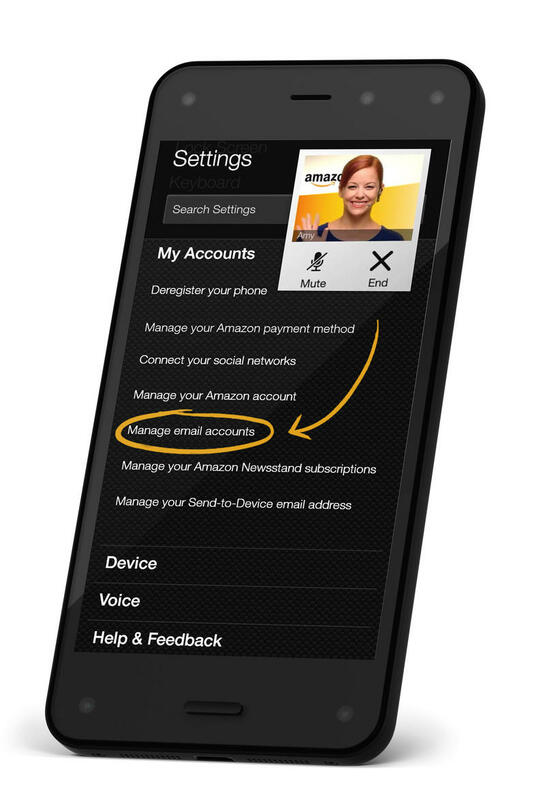 The Amazon Fire Phone has a lot of unique features, including a dynamic perspective display, an option called Firefly that’s capable of scanning millions of objects, unlimited access to Amazon Prime Music and Instant Streaming and more. 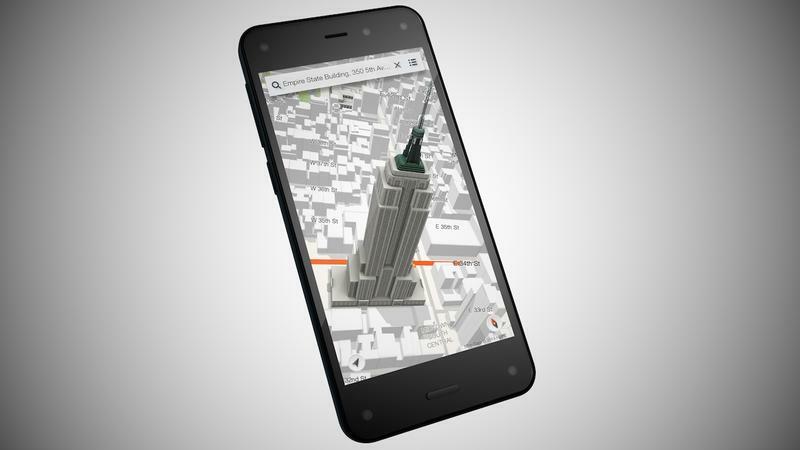 It’s also available with one free year of Amazon Prime for a limited time, which might be one reason the phone is an early hit.